This year, due to a great job opportunity at American University, I moved to Washington, DC, to continue my career in higher education. DC has been a great place to live thus far – it’s got great colleges, museums, monuments, and brunch spots, but one of my favorite parts of the city has been connecting with William & Mary alumni. A quick LinkedIn search shows that the DC metro area has the largest number of alumni, which makes sense due to its proximity to William & Mary. I often walk down the street and spot someone wearing William & Mary gear, or I’ll see someone I knew from college. In fact, this past semester, I’ve met up with two current co-workers who I knew from William & Mary. So, even when I’m at my job, I’m still able to connect with alumni. Homecoming 2018 with friends who live in DC metro area and across Virginia! I love connecting with the friends I made in college who now live in DC. There’s a soft spot in my heart for the friends who sat with me during late nights in Swem, and now sit with me to catch up over dinner after a long day at work. However, I’ve also been able to connect with alumni who I didn’t know in college. I like how the city brings us together randomly. 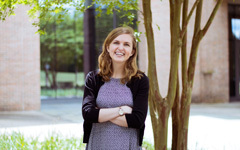 Recently, Ryan King, Assistant Director of Volunteer Engagement within the Office of University Advancement, asked me to get dinner with him to talk about my William & Mary experience. (Fun fact: Ryan is actually best friends from college with one of my best friends from home, so Ryan and I had met a couple times in my hometown before getting dinner in DC. Talk about a small world!) Ryan asked me what I liked about the William & Mary community, and I talked about how the people are quirky and driven and passionate. Interestingly, he said many of the alumni he spoke with during his DC visit shared similar sentiments – that we all have our “thing” that motivates us. 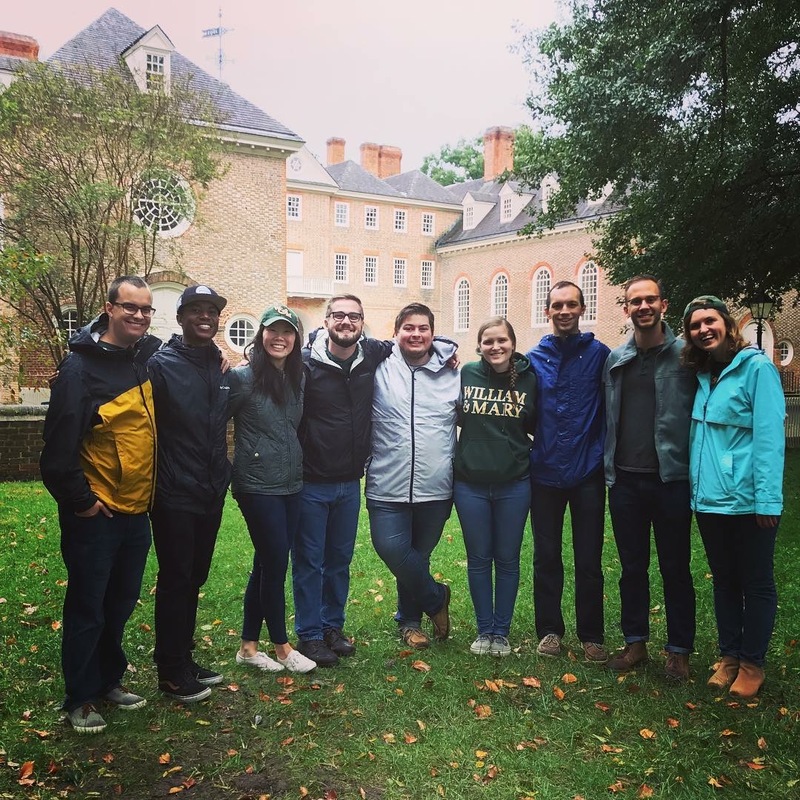 My William & Mary friends in DC hold a variety of jobs in a variety of settings – from nonprofits to education to international development to policy – but the common bond is that we are doing something that we hope can make a difference. During this season of thankfulness, I’m grateful to be surrounded by alumni who are trying to make a difference in their respective fields.